Wisconsin Slip and Fall Attorney - Crooks, Low & Connell, S.C. Slips and falls can happen almost anywhere. From grocery stores to office buildings, and from sidewalks to parking lots, even seemingly minor hazards can lead to serious injuries. If you were injured in a fall on public or private property in Wisconsin, you may be entitled to a financial recovery. Taking photographs of the area where you fell, the surrounding area, your injuries, and any damage to your personal effects. Asking any witnesses for their contact information (your attorney may get in contact with them later for a statement about what happened). Copies of your scans and medical records. Bills, statements of benefits, and any other payment-related documentation. Receipts for any medical supplies or devices you purchase. Finally, for many people, the effects of their injuries extend far beyond their medical bills and treatment-related expenses. In Wisconsin, when you file a personal injury claim, you can seek compensation for all of your accident-related losses. This includes things like lost wages, pain and suffering, and loss of enjoyment of life. Employment-related documentation (note that there are special steps that you will need to take if you were injured at work). Receipts for childcare providers, landscapers, house cleaners, and any other service providers you were forced to hire due to your injuries. A journal or calendar documenting any special events (like children’s recitals) you missed because you were in pain. 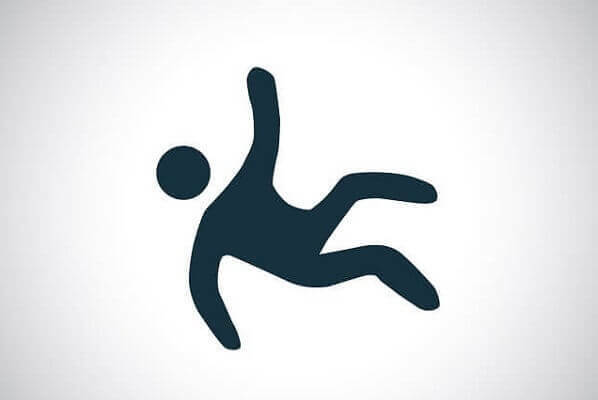 If you have been injured in a slip and fall accident, it is important to speak with an attorney as soon as possible. For more information on the steps you need to take to protect your rights, call Crooks, Low & Connell, S.C. at (715) 842-2291 or tell us what happened online today.